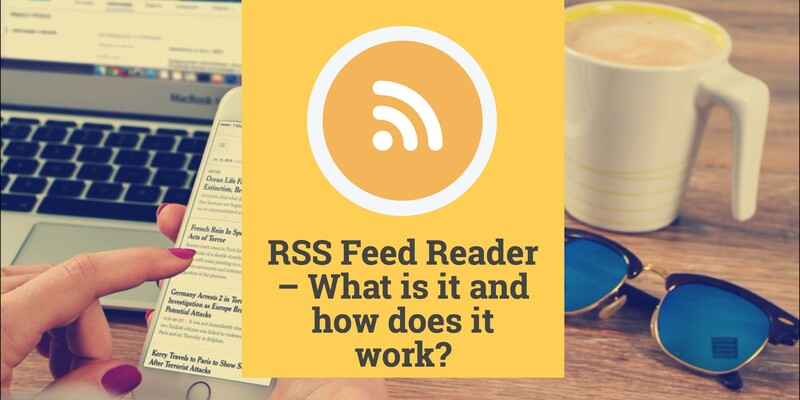 RSS feed reader – What is it and how does it work? 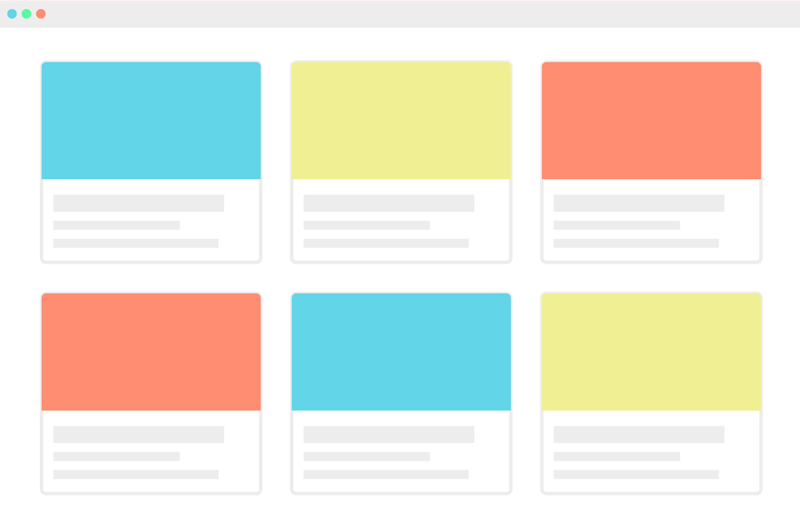 RSS is the best way to stay updated with your favorite content. In this article we’ll go through what softwares there are for following RSS feeds. These softwares are called RSS feed readers and there’s a diverse set of options out there. Hopefully we can help you find good one that suits your specific needs. Most RSS feed readers work in a similar manner. You give it a list of feeds and it gives you a list of posts. After that there’s a whole variety of options. Because of the openness of the RSS standard many developers have built an RSS reader as a pet project and released to the world. That’s why it’s so easy to find one for your platform! Depending on what type of content you are following, be it news, blogs, regulatory, e-commerce or social media, there’s an option for you. For example when browsing blogs you might want large images and a Pinterest-style column layout. If you need the data for your work, then images and light reading might not be all too helpful, and instead you’ll be looking for information density. Also there’s a lot of different ways to get notifications these days. Take mobile for example, you can get push notifications from certain apps, but also e-mail notifications. 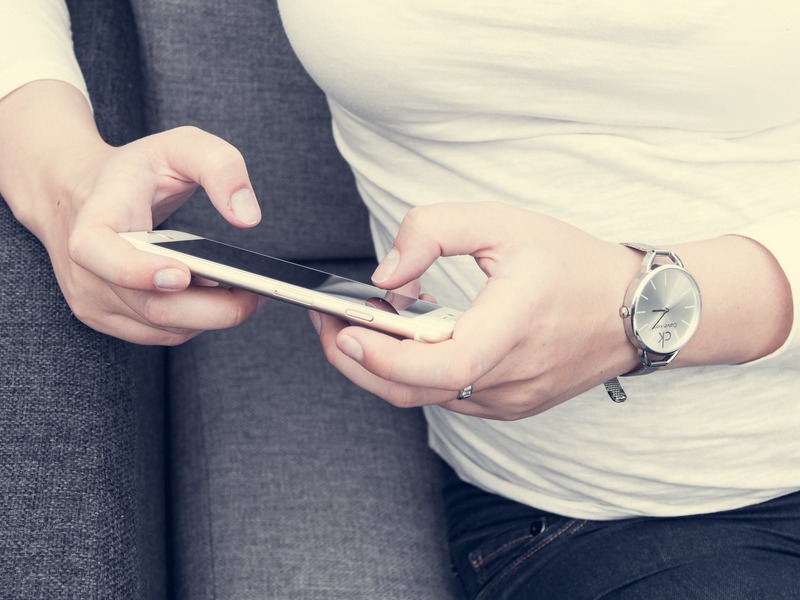 The same thing goes for desktop: It could be a native push notification, an e-mail notification, a browser extension or a web page that sends notifications. Notifications can also be configured in many, many ways. For example sound notifications, vibrations or sticky notifications. Most commonly web-based feed readers will be a webpage where your feeds and posts are listed. We recommend just giving a quick Google search to find, or trying Feeder. There is a whole range of pricings as well, from free to paid, trials, no trials and ad-supported. Just like Google Chrome or Mozilla Firefox are desktop applications, there are desktop applications for consuming your RSS feeds. Simply search for rss on your app store of choice. There are a lot of free options, and many provide in-app purchases. Firefox, Opera and Microsoft Edge provide built-in solutions for following RSS feeds. These are generally not very featureful, but serve as a good start into the world of RSS. Receiving e-mails when a feed has updated can be very useful if you wish to keep your existing flow in your inbox. Services like Feeder provide this and is a very appreciated feature. There are many available options today for following RSS on your mobile phone. It’s a convenient format and can many times replace other sites, like Reddit or your Facebook feed. And here as well there are many options to choose from. One key difference is the syncronization options available. Some apps might fetch RSS feeds using your mobile data, and others offload this to their cloud. This is the option that we’d recommend, as it will keep your mobile data usages low. A lot has been written recently about the way we consume our news. Voices have been raised to break the attention monopoly that is Facebook, Twitter and Google. These large corporations capitalize on your attention by showing you ads. So they are in a position where they need more of your attention to sell more ads. When they have to make these trade-offs in their product it can lead to a lot more bad content being pushed out. A propoganda piece that stirs emotions and falls claims will most likely be shared a lot more than a balanced and well sourced article about a similar topic. This is what’s called the Filter Bubble. Today more and more people are trying their hardest to break these bubbles, and we believe RSS is the spear that will pierce the grimey surface. With RSS you aggregate sources that you trust, and are free to build a collection based on your ideals rather than selling ads.